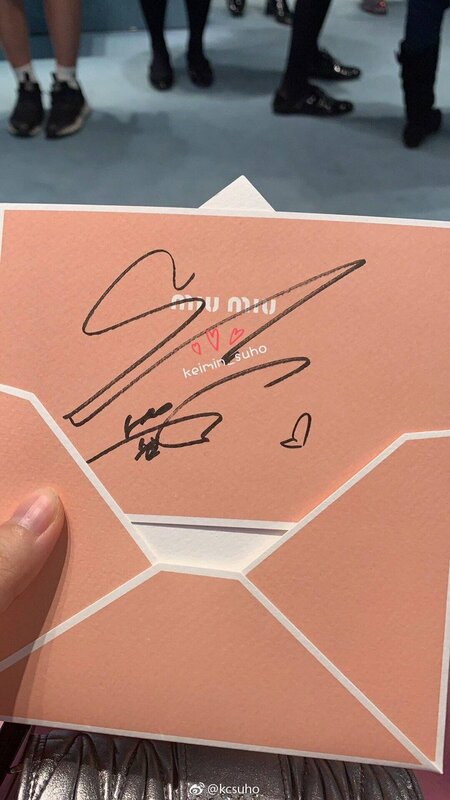 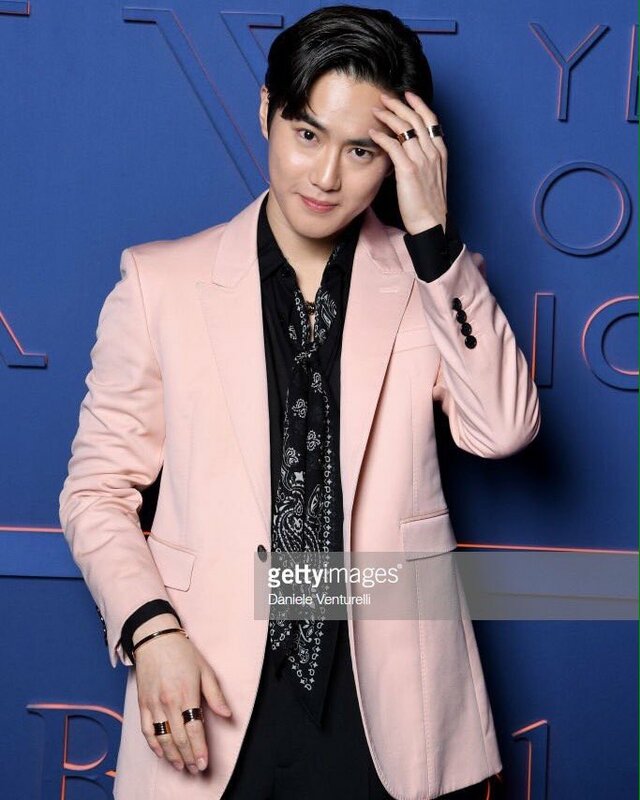 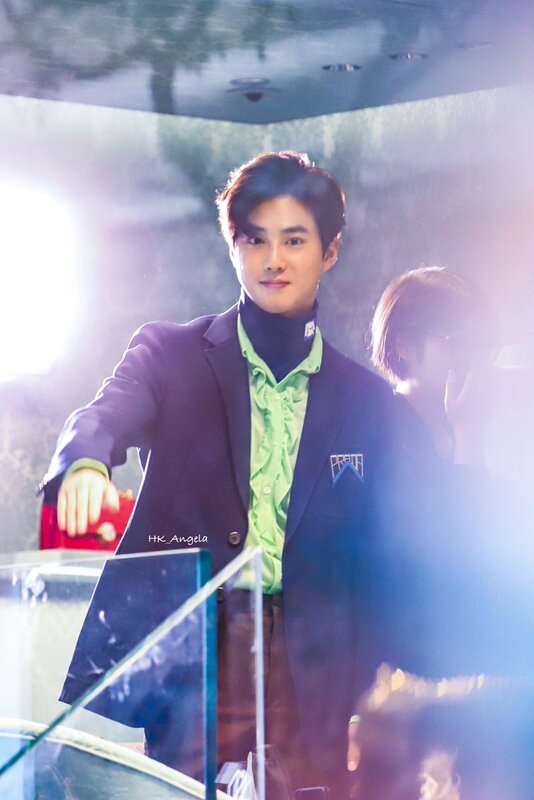 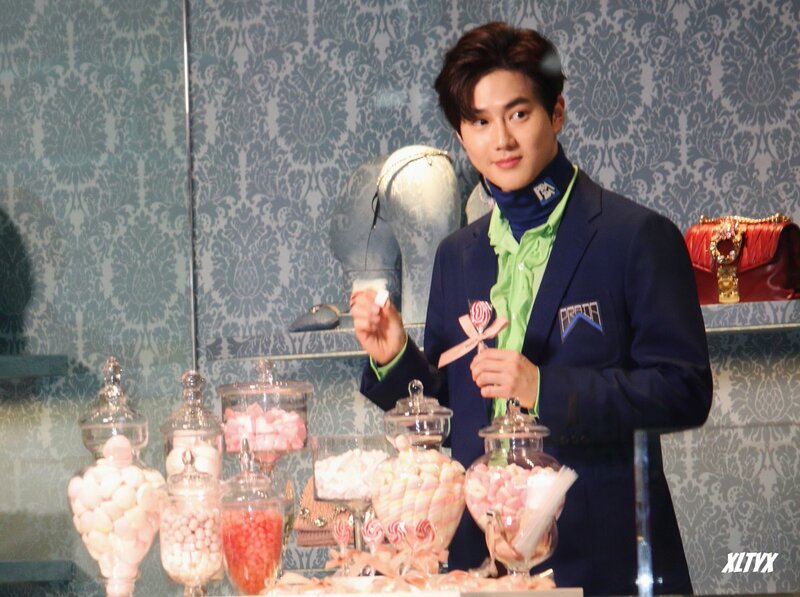 Suho at the VIP MiuMiu event in Hong Kong. 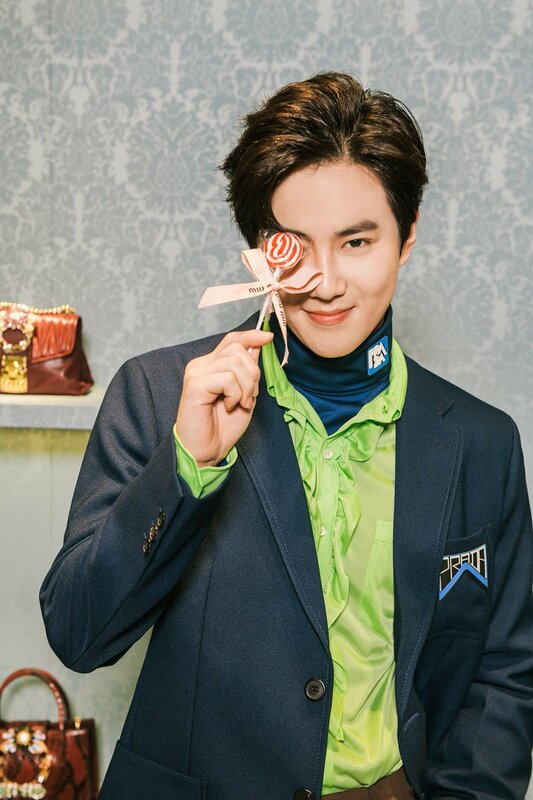 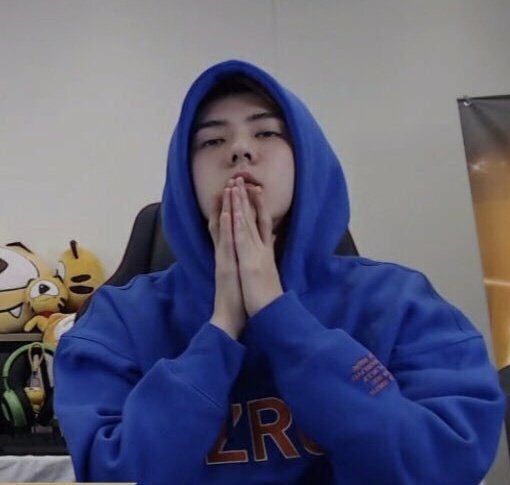 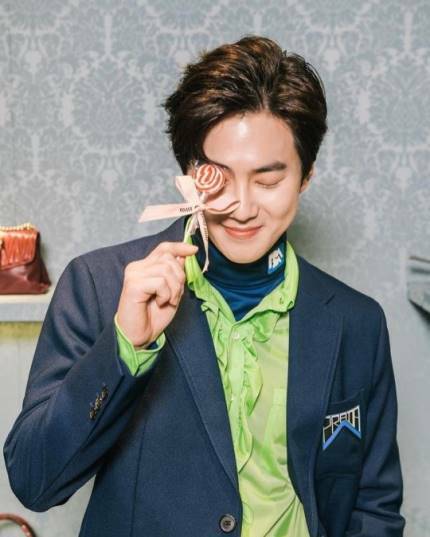 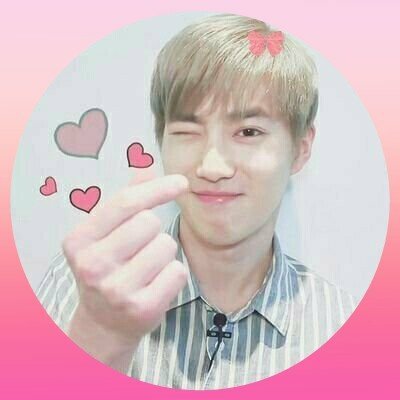 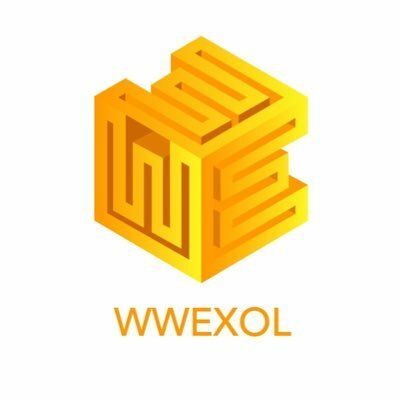 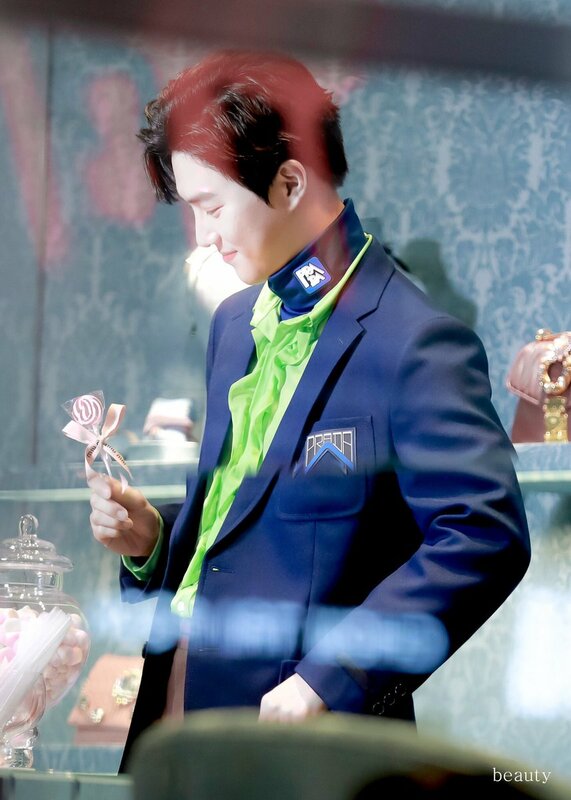 #SUHOxMIUMIU @weareoneEXO Miu Miu is an Italian high fashion clothing and accessory brand mainly for women and is a fully owned subsidiary of Prada. 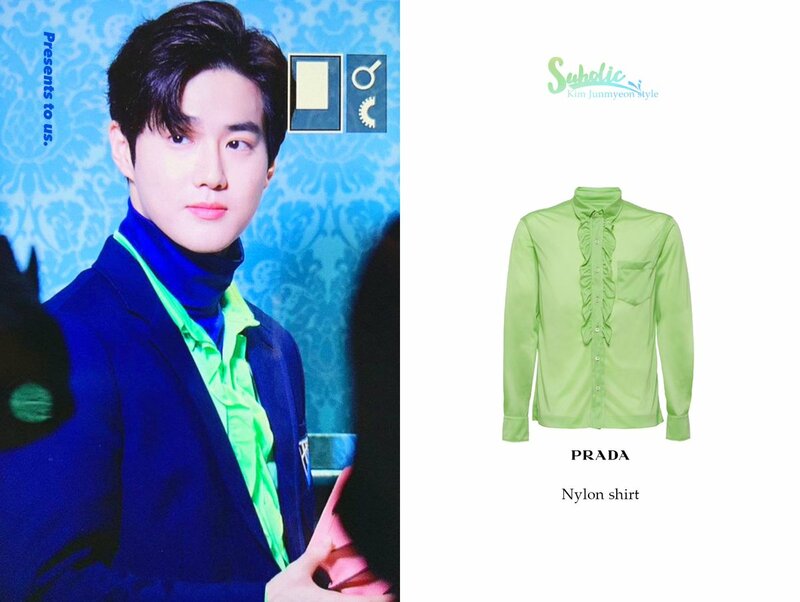 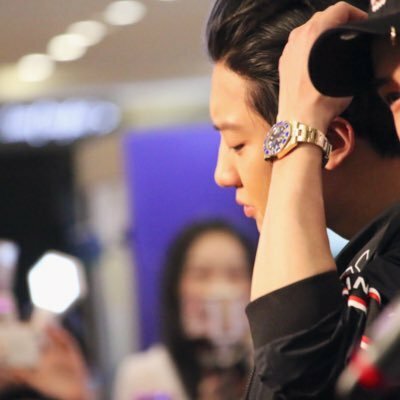 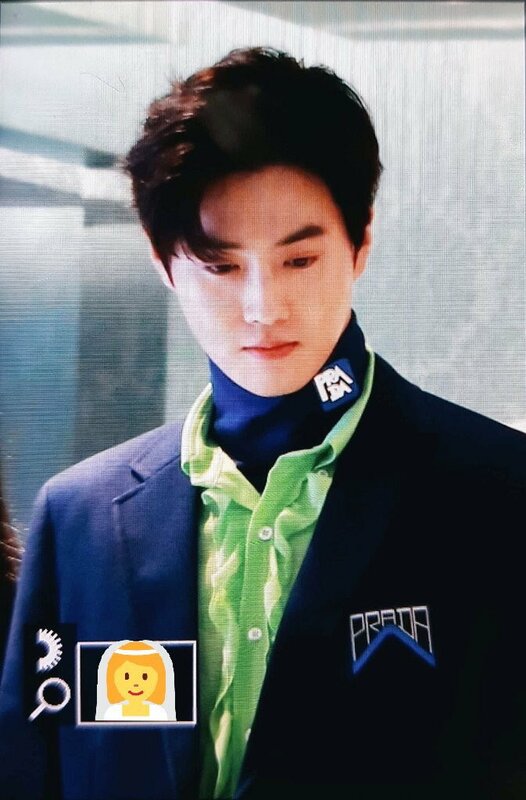 That's why Suho is wearing pieces from Prada.